I’m a little slow off the mark on this one but here are my thrifty fashion picks for S/S 2013! I’m in love with Forever 21’s jewellery range and own a fair amount of it! Every time I walk in (which is pretty much every day as I work just above it!) I have to check out the new jewellery. I love cross necklaces and the matte pink colour and matching chain is a great twist. Also, it’s super cheap so I’ll be getting one. 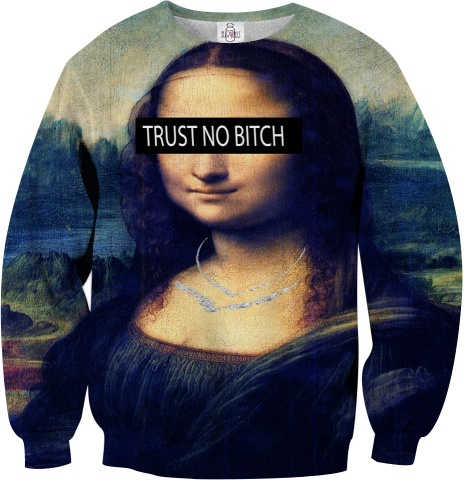 Sugarpills is an amazing new brand and I absolutely love their irreverent trademark images usually taking something well-known like this Mona Lisa and give it a modern feel! Most of their stuff has quite a unisex vibe, this top could work for a girl or a guy and I saw pictures of both guys and girls rocking it! I spend a disproportionate amount of time in American Apparel literally drooling at their gorgeous clothes and I will try these on when/if we get better weather. 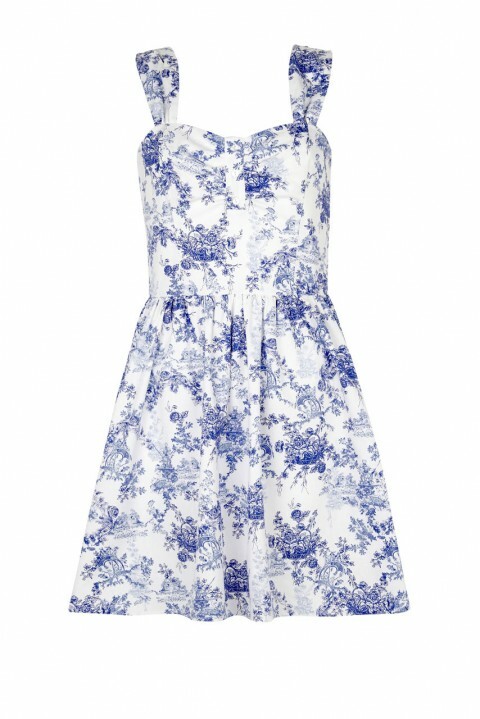 They also come in a blue and white print if you don’t fancy this one but these just scream summer to me. 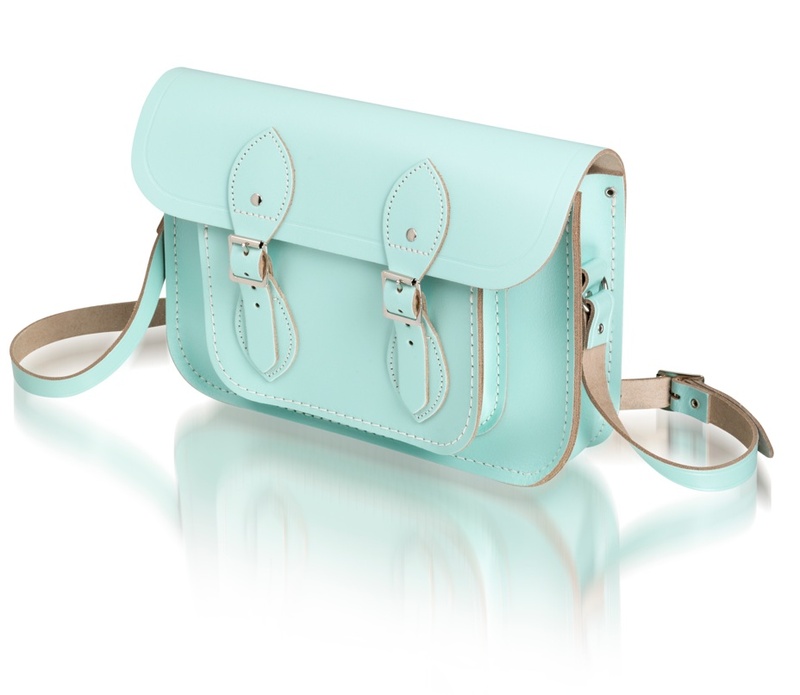 The Cambridge Satchel Co. have really amazing simple leather bags and this collection is no exception. It’s a new range of pastel colour satchels in cream, lavender, peach and blue. I picked the pastel blue to show as blue is my favourite colour. If the Cambridge Satchel Co. is a bit out of your price range (mine too) try LYDC in Soho Market in Stephen’s Green for lookalikes or Zatchels.co.uk. 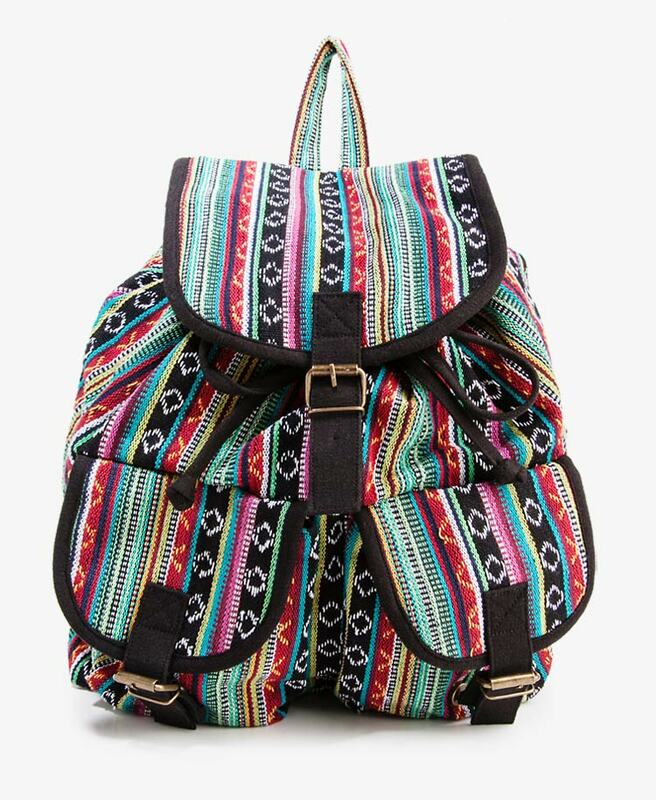 I love backpacks but haven’t bought one yet. It’s a bit too close to a “school bag” for comfort but yet so cool! This really caught my eye though, again love the print. I also like the denim and studded ones that are doing the rounds. Let me know what you think, would you go for one or is it a bit inconvenient? 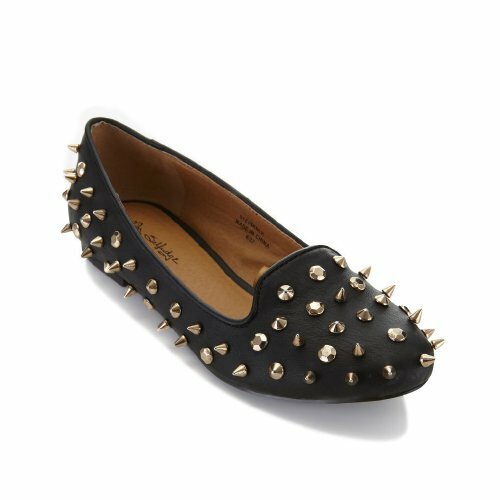 Spikes and studs are still everywhere and I absolutely love them and have a ridiculous amount of spiked and studded clothing! Love these bad boys! Finally, china print/willow prints will be huge this year and I love them. Hope you all enjoyed this post. I haven’t included any prices except ones I was certain of as I got some of the items from websites and the currency conversions are sometimes incorrect. Happy shopping!